Roy and I were just hanging out at the offices of Comics Grinder when we began to consider the current crisis in the Middle East. I had told Roy that Hillary Clinton was talking, actually warning, about the possibility of an Islamist state emerging from Syria and Iraq. 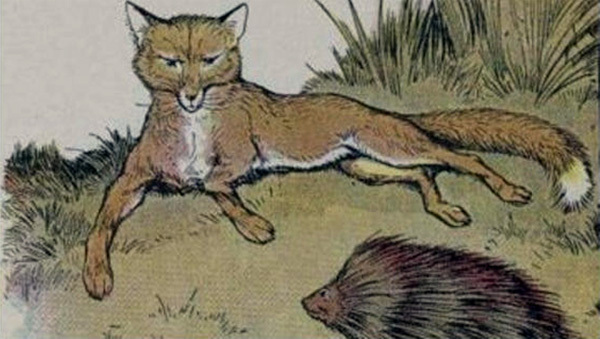 This brought to Roy’s mind an essay by Isaiah Berlin, “The Hedgehog and the Fox.” The Hedgehog represents Plato and Big Ideas. The Fox represents Aristotle and Small Ideas. It is a classic that explains the virtues of knowing many small things as opposed to knowing, embracing, being blinded by, only one big thing. The Big Ideas of Plato can lead to following a charismatic leader with grand plans. This may sound good but, in reality, it can lead to disaster. It is the road to Hitler, Stalin, and Mao. The Small Ideas of Aristotle lead to following smaller and more sensible goals. This is the road to science and the empirical method. This is the road to the Founding Fathers in the United States. Of course, the United States can engage in Big Idea thinking. This led to the war in Vietnam. There’s been much talk lately comparing the war in Iraq with the war in Vietnam. In fact, I was telling Roy, I saw a great episode of “The Rachel Maddow Show,” with Jennifer, that made some very relevant points. Let me tell you, Rachel Maddow will do well by all us when we lose Stephen Colbert to CBS. While not a comedy show, her show engages the viewer in quite a spirited way, and definitely includes humor when appropriate. Anyhow, the big point she made was how hard it can be for some to see the big picture. If it had been left up to then President Ford, in 1975, we would have found ourselves re-entering the war in Vietnam. Quite a relevant thing to consider as we look at the current crisis in Iraq and beyond. It is the Big Idea people who would have us go right back into a war in Iraq. It is the Small Idea people who would have us step back. This means a big step back and letting Iraq, and Syria, fight it out on their own. 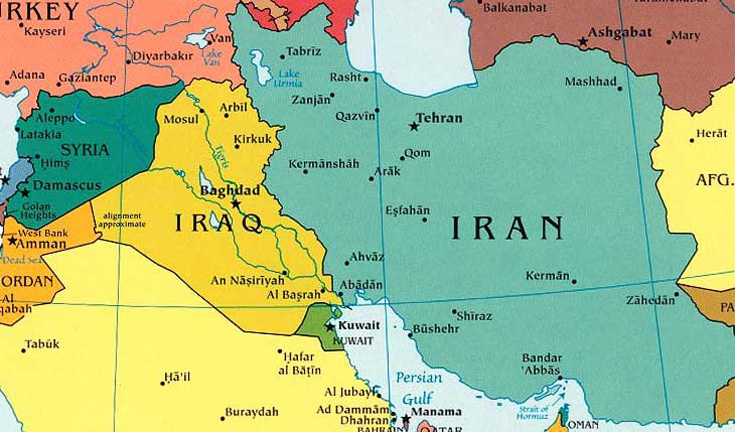 So, maybe an Islamist state emerges from a former Iraq and Syria. What might that look like a generation from now? That next generation might be opposed to their father’s militancy. Or the one after that. Or whatever. It won’t be the responsibility of the United States to come in and fix things. Maybe we can think small as we consider the big picture.